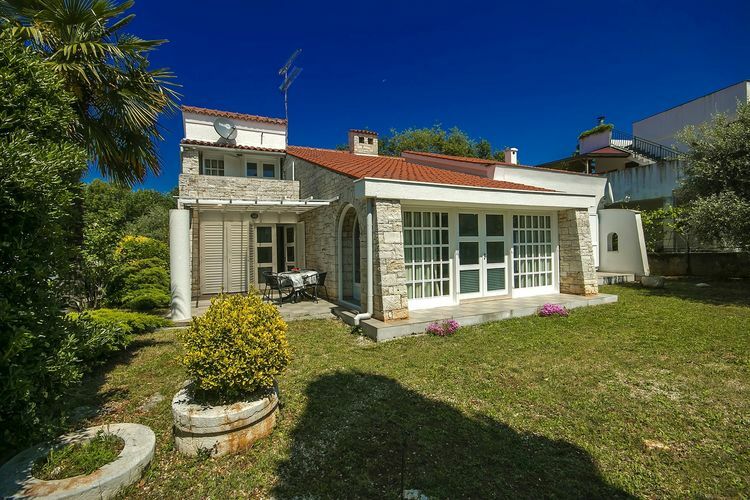 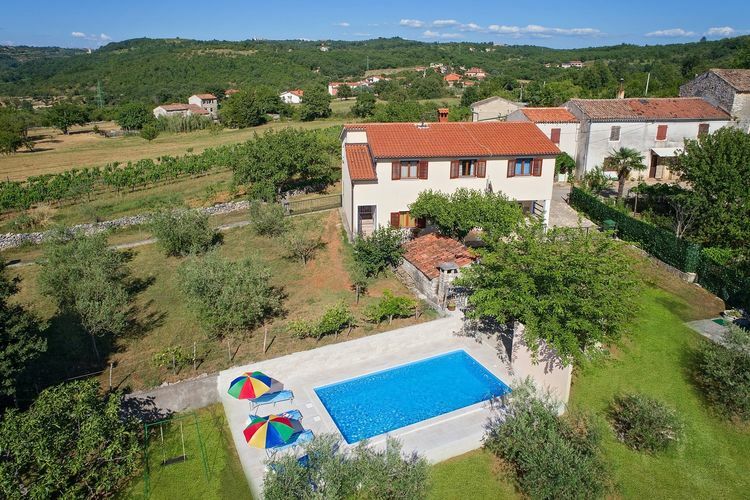 4 Bedrooms Istria Book Online self catering holiday rentals & vacations abroad throughout popular destinations in UK Europe and Worldwide. 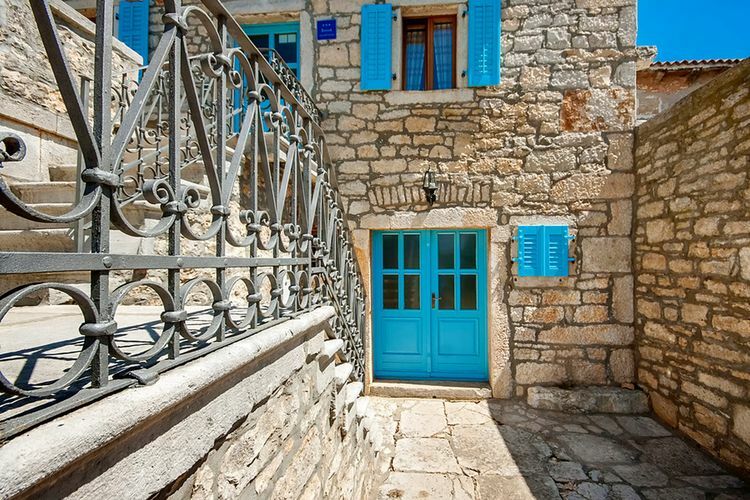 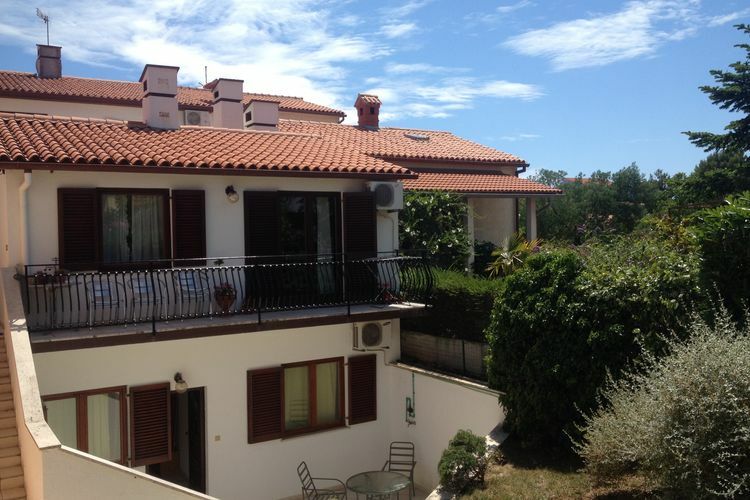 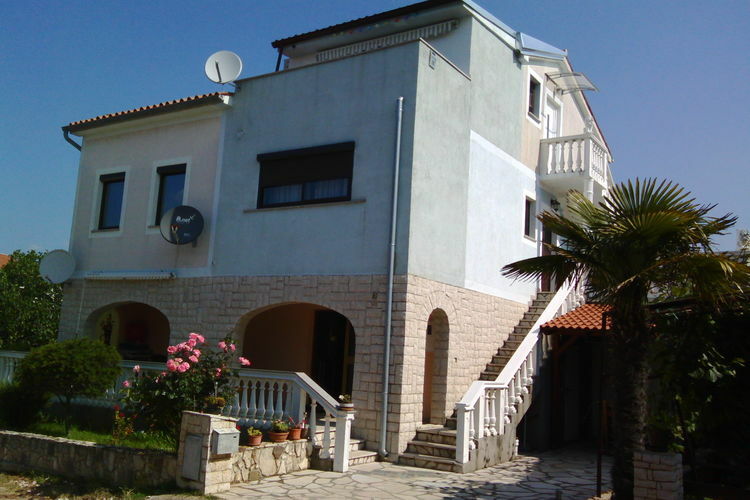 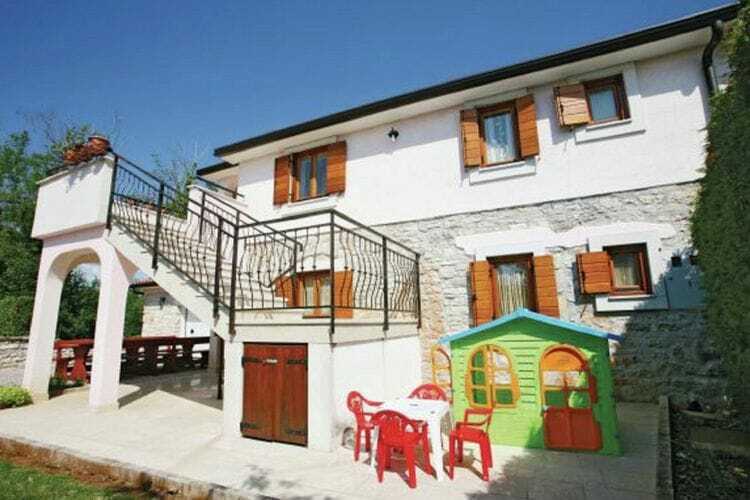 There are 178 Holiday Homes with 4 Beds in Istria Croatia - to see the other holiday homes please use the page selector. 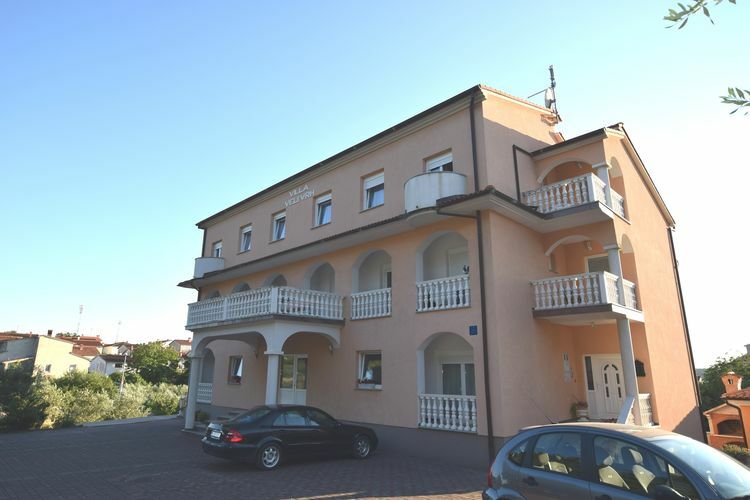 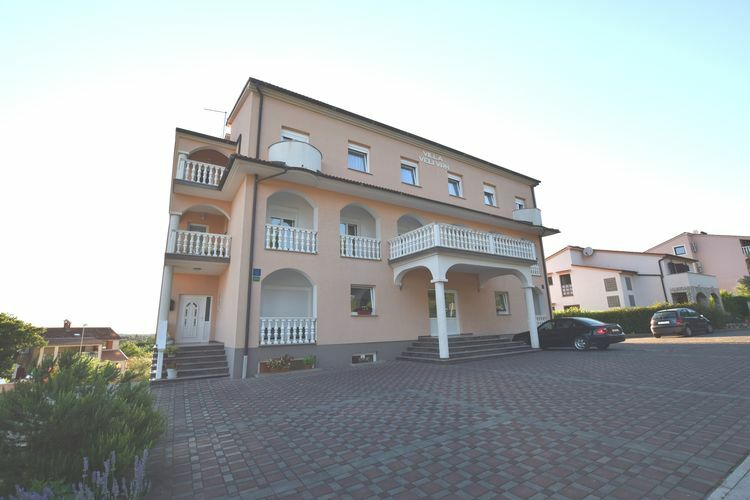 Spacious 4 bedroomed apt.semi-detached,family-friendly. 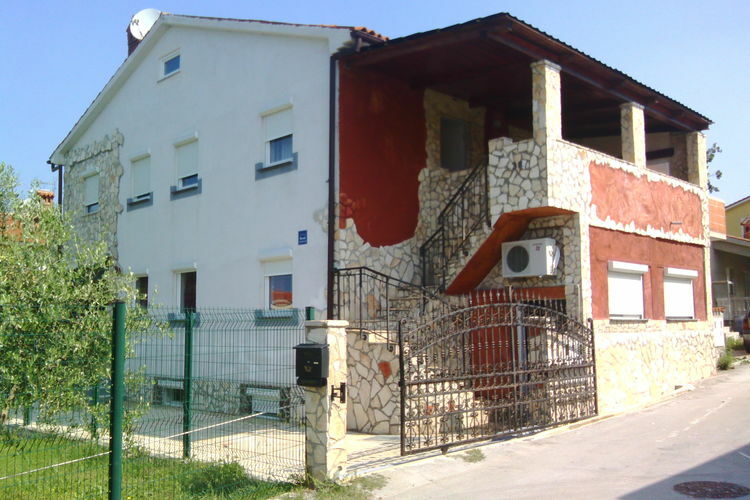 Optional:Boxing Gym. 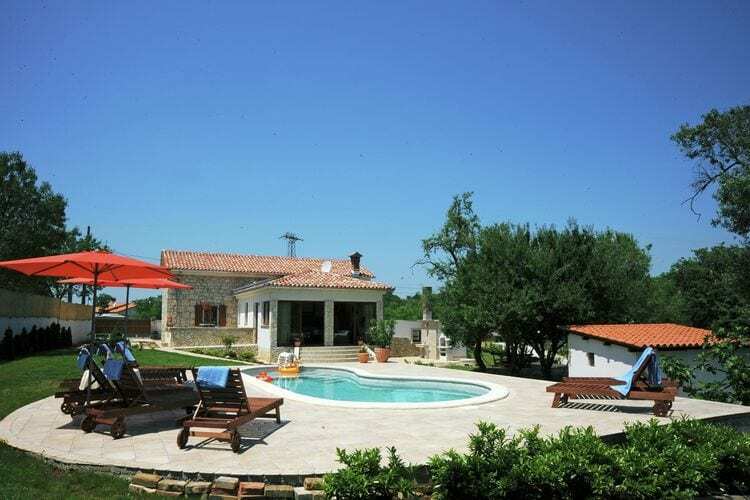 4 bedroom villa with pool for a quiet and relaxing destination.